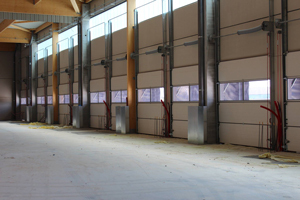 ISOLVAR can meet all your needs concerning industrial doors and dock equipment. 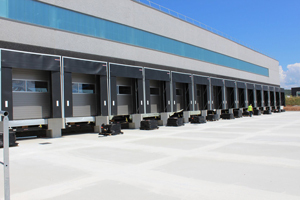 Whether it’s sectional doors, high-speed doors, metallic rolling doors, fire protection doors, pedestrian doors, flex strip curtains, dock levelers, dock shelters, loading docks or stoppers. ISOLVAR offers maintenance contracts to look after the Equipment.